Chocolate truffles themselves are indulgent, but what makes them truly irresistible are the soft centres that melt in your mouth upon biting into one. 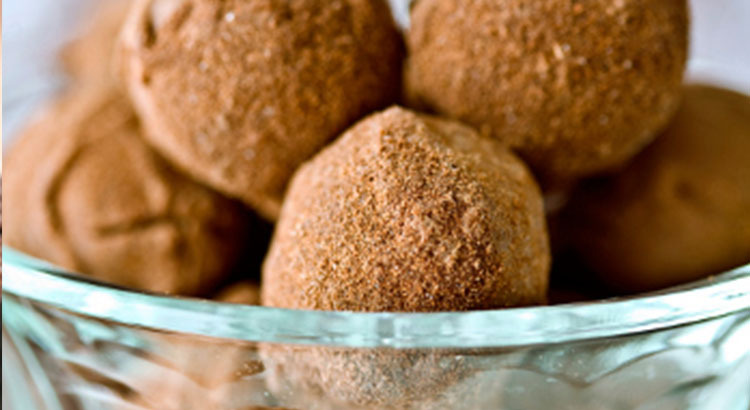 These chocolate truffles can be made ahead of Christmas. Simply chill in the fridge until needed. Do you like this melt-in-the-middle truffles recipe? It’s not always easy trying to find perfect gifts for everyone. After all, people like different things. The one thing we have in common however, is food. 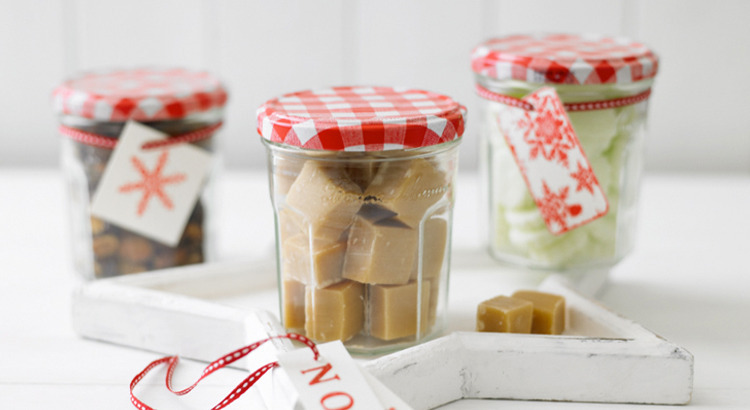 Compiled here are 12 delicious ideas for food as gifts this season, either packaged in sturdy, attractive jars or simple enough to make for friends and family members at home. Dressed up with bows, ribbons, sprigs of holly, gift tags and other decorative items, these food ideas in jars and mugs go a long way towards showing that you care. 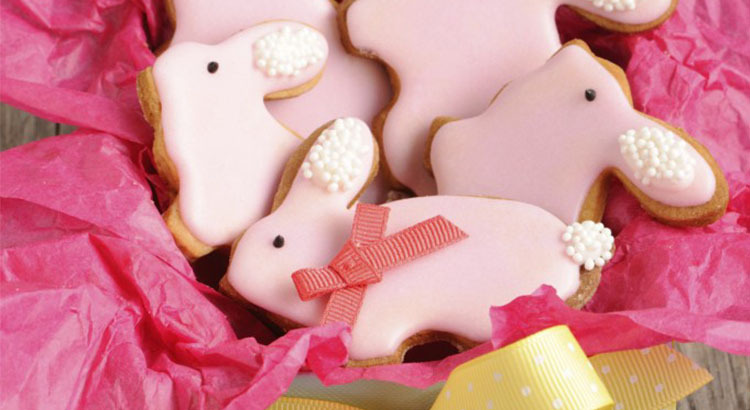 Just be sure to make and give these right away! The delicious mix of cognac and marzipan creates a taste of the Yuletide Season in this recipe from Ladles and Jellyspoons. Domestic Fits puts a new, quick and easy spin on this fabulous dessert for a berry Merry Christmas! Madeleines and cream cheese are transformed into these highly original, tasty almond treats from Baked Bree. All it takes is five minutes and a microwave to create this mug-nificent cookie recipe from Sweetest Kitchen. Kirbie’s Cravings brings a tropical touch to the dessert table with this light, zesty and incredibly ingenious recipe! This campfire classic from Host the Toast packs all its delicious goodness in a jar and can be devoured anytime, anywhere!. 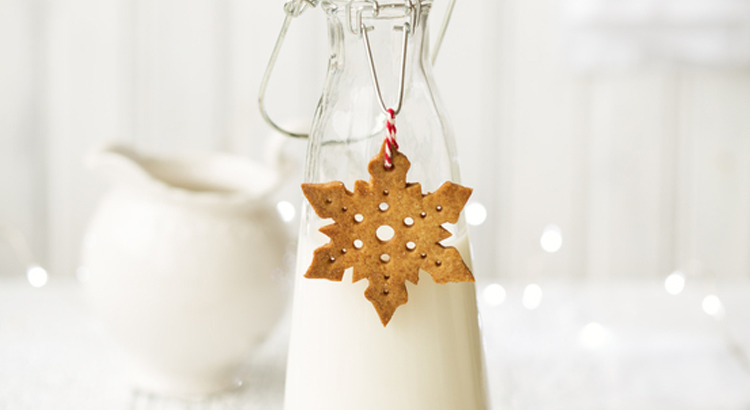 A simple yet classy, ready-to-make present for those who love to bake, from Very Best Baking. A world favourite in desserts gets a fancy dressing up that’s great for Christmas in this idea from Cakies. Oh My Veggies presents this delightfully healthy cake – perfect for vegetarians or those on a diet. For those with more advanced baking experience, this recipe from Cravings of a Lunatic is just the trick. Christmas isn’t Christmas without peppermint, more so when it’s served in dessert form like this from Our Best Bites! The Novice Chef offers a treat that’s simple, straightforward and utterly delectable in combining peanut butter and chocolate. 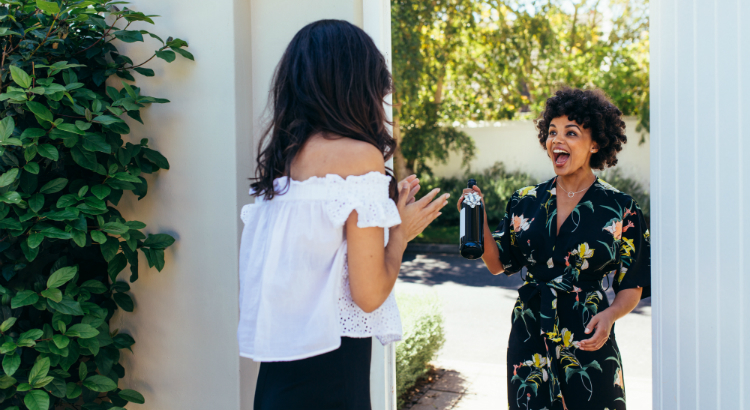 With Valentine’s Day just around the corner, we’re pretty sure a lot of you out there are clicking through websites in a panic, searching for ideas on what best to give your loved ones. 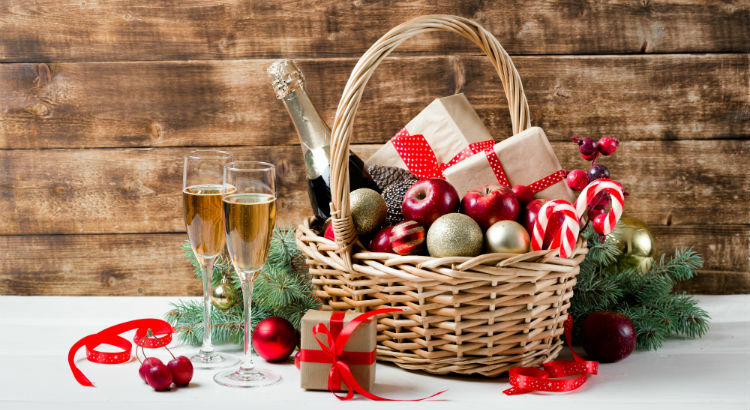 We’ve rounded up 14 of the best food gift ideas to help you out. These are incredibly easy to make, need only minimal ingredients and most of all, are cute, creative ways to let people know how you feel about them. Simply click on each photo or follow the links to go directly to the recipe you want and voilà! Bonne Saint-Valentin!